Noise that is loud & grim & goes on forever, songs with deeply unpleasant lyrics, etc etc. We also reserve the right to pull the plug/not return invitations. 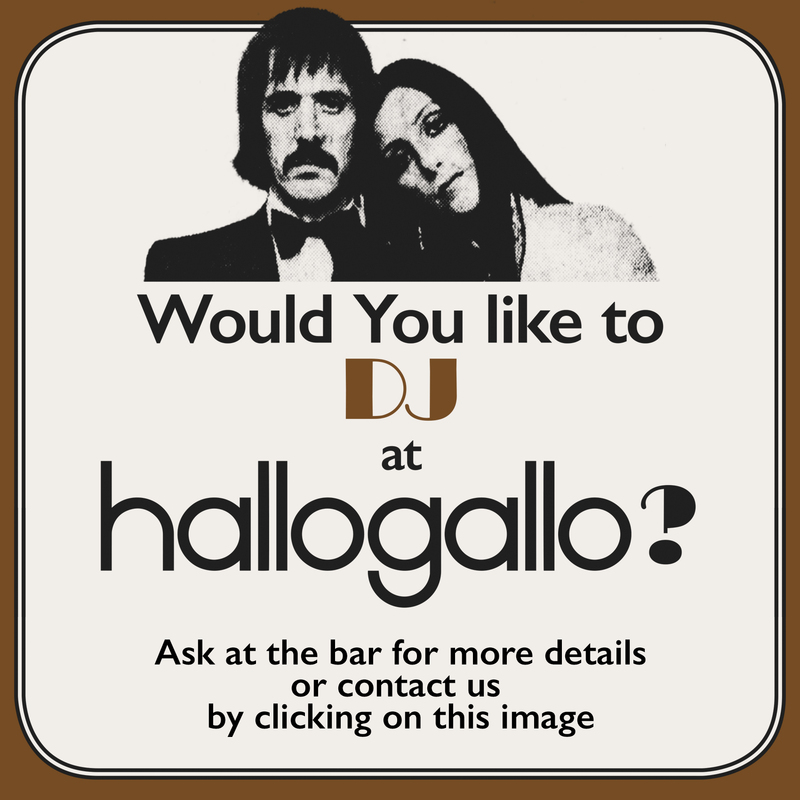 Ask at the bar for more details, or send us an email by clicking on the image.